The six games below is in my opinion the best choices for new and casual players. These are also good choices if you are an experienced player looking for something to introduce new players to. 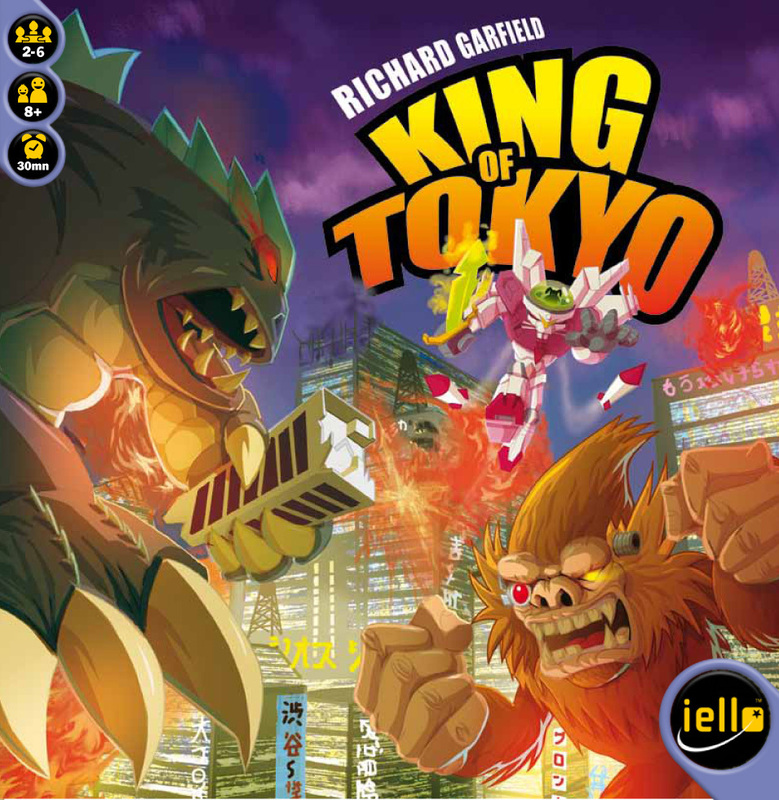 King of Tokyo is basically evolved Yahtzee, with a “monsters destroying Tokyo” theme. It sounds crazy but it works, and it’s a blast to play. Designed by the legend Richard Garfield it works great with kids and younger people. 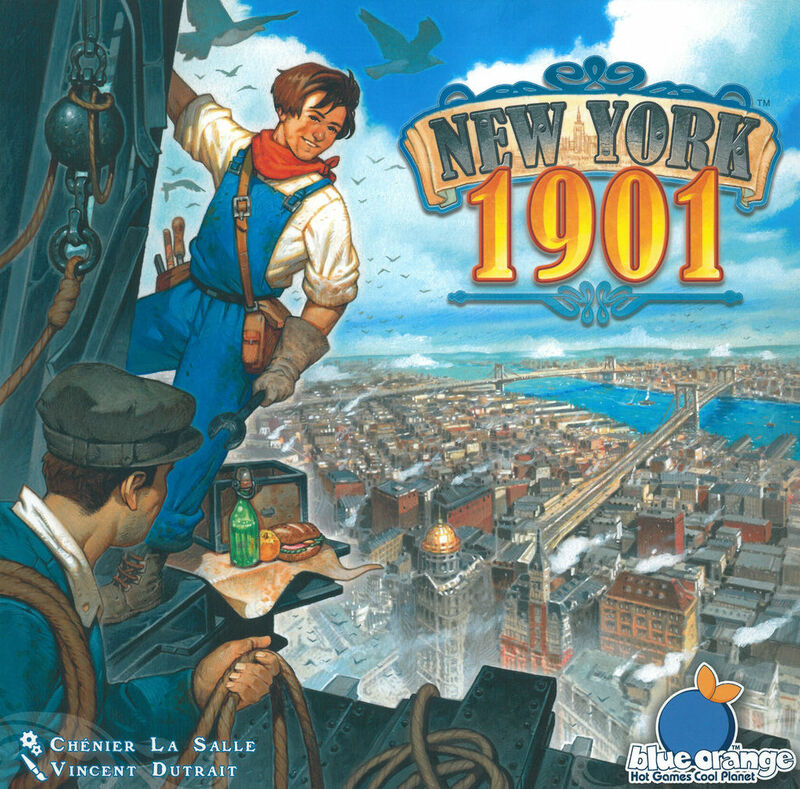 It also has multiple expansions and an “older brother” (King of New York), so it’s a great starting point that can easily be expanded upon. 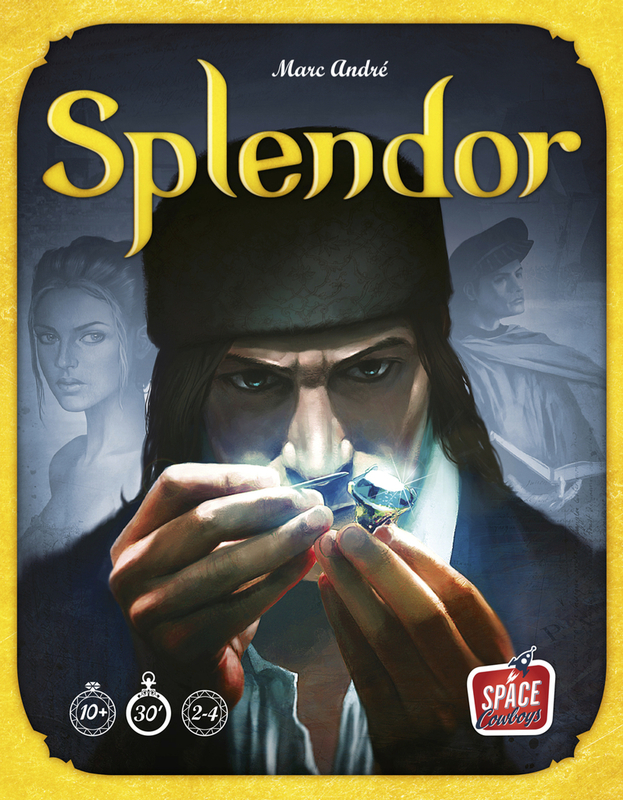 Splendor is a game you can learn in minutes and play again and again. It’s all about collecting gems (in the form of nice thick poker chip sized tokens), then spending those gems on gem-mines and other gem-producing cards so you’ll be able to get even more gems to buy even better cards that will give you more and more points. It starts out very simple and scales very well. You’ll quickly figure out that it’s worth paying attention to what your opponents are doing if you want to do really well. 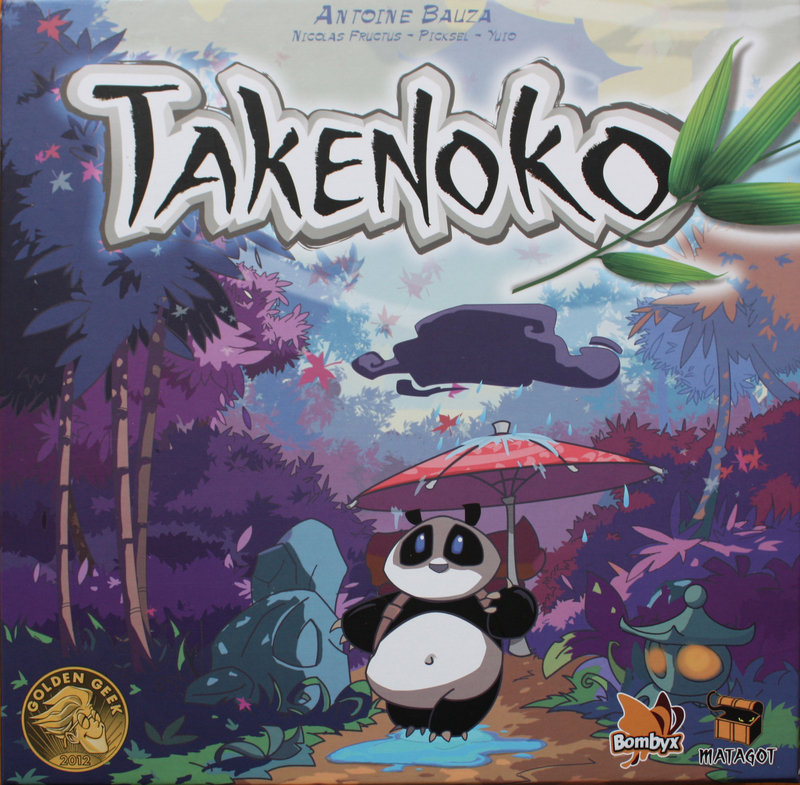 Takenoko not only features a very cute panda (and who doesn’t love a cute panda? ), lovely artwork and great components. It also introduces a lot of mechanics in a small simple scale that are seen in many bigger games. Like hidden goals, action selection, set collection and all players interacting with the same ever changing board. It’s the game I’ve used the most often to introduce people to the big gaming world and it has not failed to impress so far. Sushi Go! is in my opinion, the simplest and the most clean implementation of the drafting mechanic. It’s easy to learn and has a very cute and appealing art style. It’s also not a very long game, so it’s a good choice if you don’t want to spend hours playing a game. And it’s a lot of fun too. Once you’ve played this game a couple of times you’ve got the hang of drafting that is a mechanic that is used in many games out there. 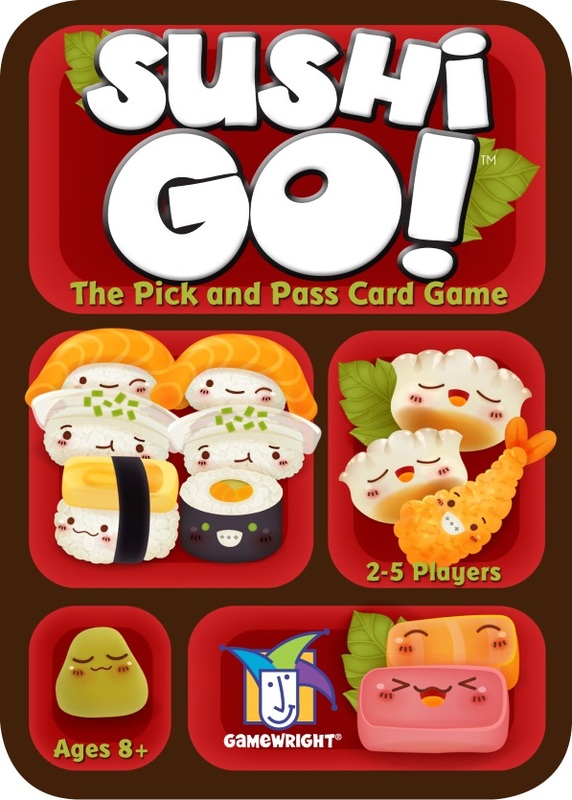 You can read more about the game in my review of it here: Review: Sushi Go! 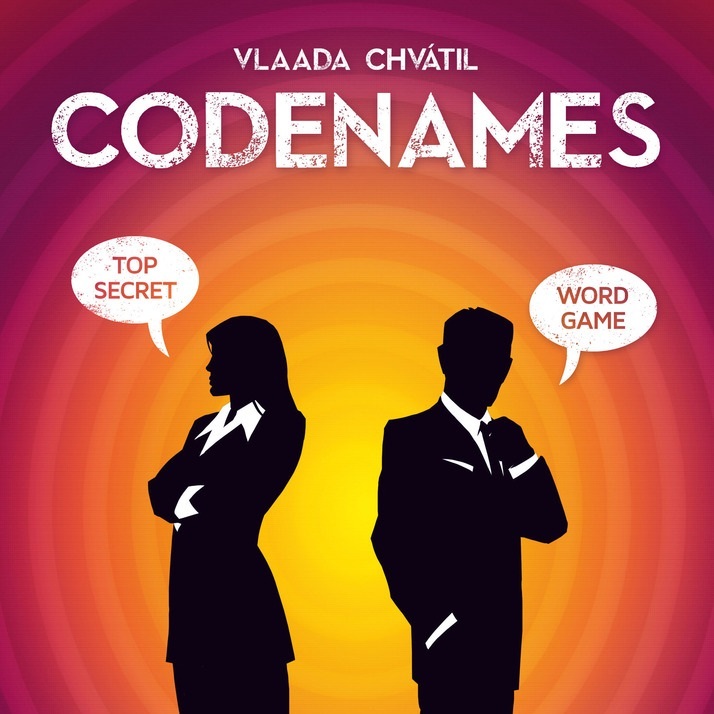 Now you might be thinking that some obvious games are missing like Ticket to Ride, (Settlers of) Catan and Carcassonne. These three games are some of the most well know games out there, and available almost everywhere. I do think all three games are good choices for beginners and casual gamers, but I just don’t think they are the best.